It has been quoted that for the tween/teen girl the top three activities of her choices are: to hang out with friends, listen to music and yes you know it – Shop, Shop, Shop! For that reason I thought I would list some of my favorite places to shop for that up-and-coming Stylista. I prefer these boutiques based on three components: being on-trend, age appropriate styles and great price points for the savvy tween/teen. 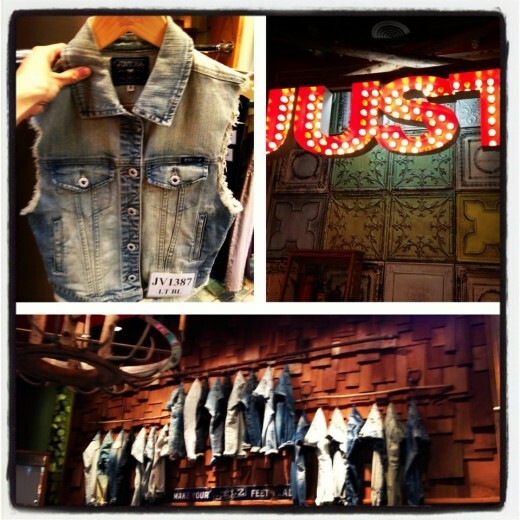 My first recommendation is Studio 1220 Boutique. I love their selection of that laid-back chic California-Girl look. The clothes are comfy, on-trend and stylish. They also have a great selection of scarves and jewelry. Another stylish choice with great price points is Pretty Please Boutique. 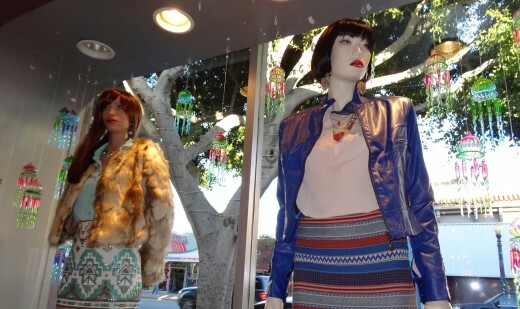 This boutique carries colorful dresses, blouses, jeans, and dresses. I love their selection of affordable jewelry too! 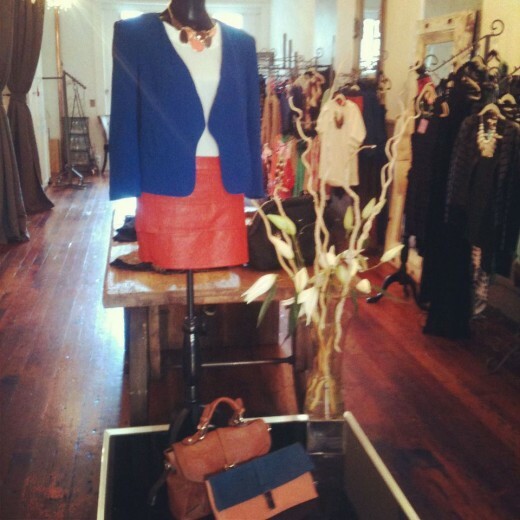 Twirl Boutique carries some nice options for dressier ensembles while still offering everyday chic looks. They also carry a nice selection of jackets and purses. Dolcetti Boutique carries a little but more of a sophisticated look. The owners have a great eye on the latest styles for that Stand-Out girl who does not shy away from the current fashions. This is also a great place to get a make-up lesson upstairs at their full service salon. 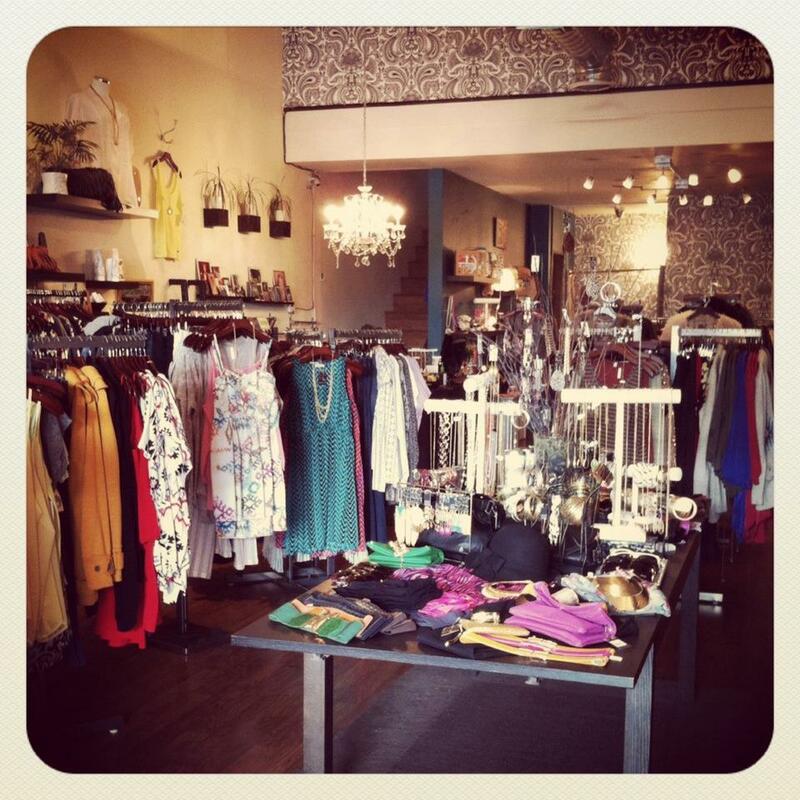 If you need a romper , maxi dress, or short options, Eden Boutique is the place to find it. I also like their selection of shirts, jewelry, and clutches that won’t break the bank! With new inventory coming in all of the time, The Shopaholics Boutique seems to always have just the right ensembles for all occasions. Their dress, jackets, and jewelry options are fabulous and at just the right price. 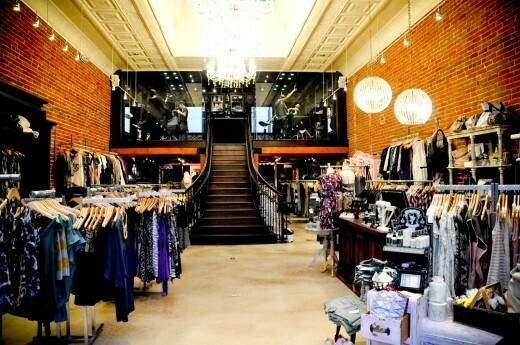 Mimi and Red Boutiques are truly one of my go-to boutiques for teens. The brands, colors and options are endless! You can easily purchase an entire outfit at very reasonable prices. 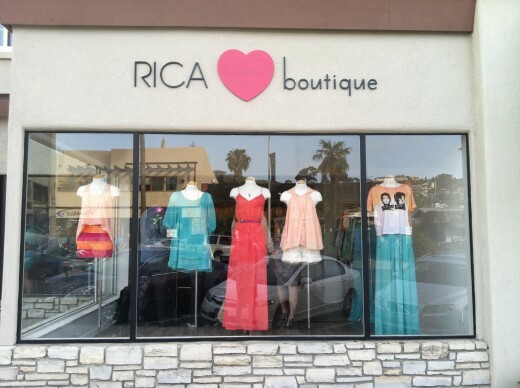 A newer boutique in La Jolla, Rica Boutique, carries the latest bright and comfy California-Girl choices. Their selection of dresses, shorts, and blouses are very polished but easily accessible. They also carry some fab shoe and accessory options. So if the data of tween/teens liking to shop then this list should be a great start for that Stylista in training! This entry was posted in Shopping and tagged clothing, fashion, Hillcrest, la jolla, north county coastal, north county inland, San Diego, Shopping, style, teens, tweens by Sandra. Bookmark the permalink.